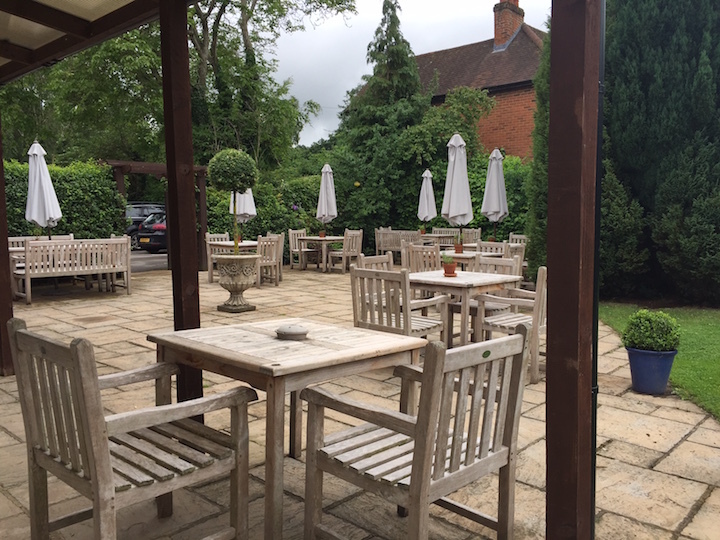 I love this place – slightly off the beaten track near Gerrards Cross and part of a small group of independently owned eateries (including The White Oak in Cookham and No5 in Beaconsfield) that really sets the bar high. 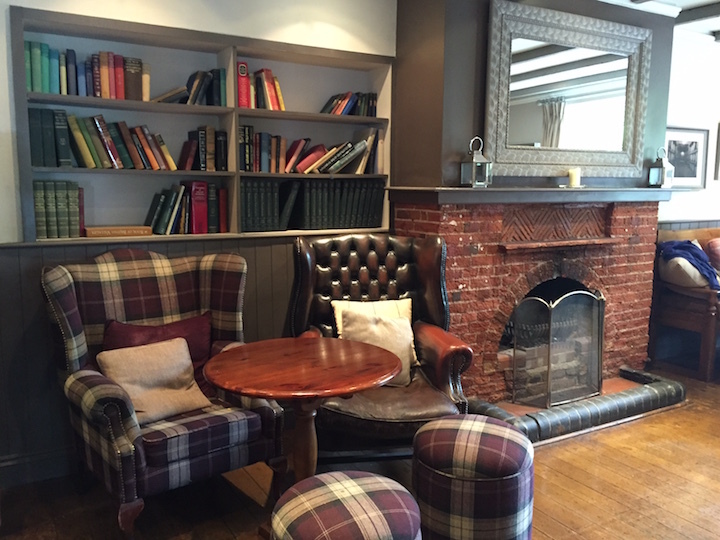 The Three Oaks has a grown-up vibe – it’s more a relaxed restaurant than a casual pub, though it’s definitely family friendly too. 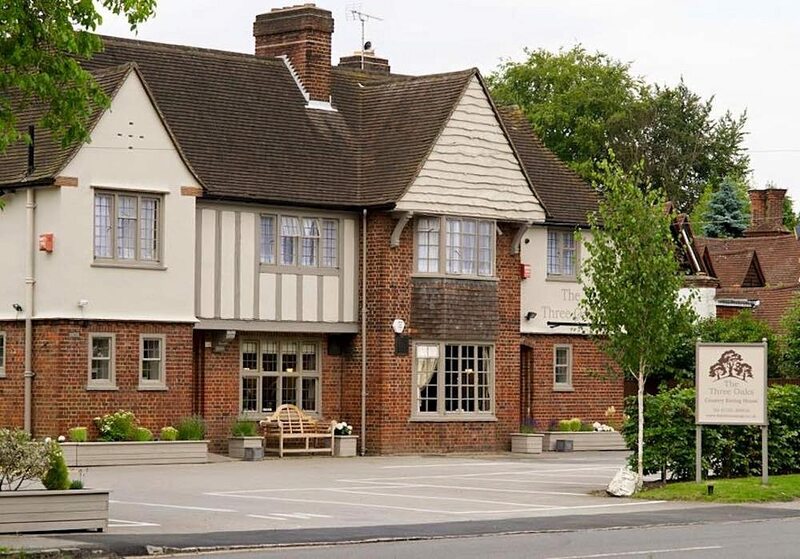 The star of the show here is definitely the food – The Three Oaks has received Michelin Bib Gourmands from 2014 onwards, the award that values brilliantly executed food at reasonable prices. 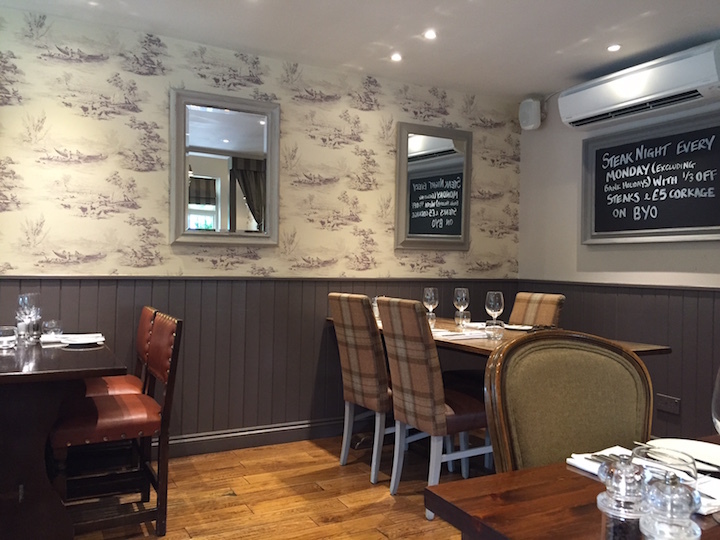 There are brilliant value set lunch and dinner menus (Mon – Sat for lunch/ Tues to Sat for dinner), and there’s a steak night every Monday (when you can bring your own bottle with no corkage and get 25% off the steak); plus a la carte, children’s and Sunday lunch menus. In the summer there’s a pretty terraced area outside too and you’re across the road from some woodland walks.